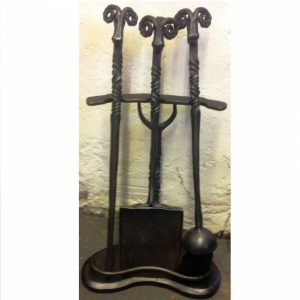 Our beautiful hand forged delicate rams head fireside companion set with lean-too stand is both highly practical and a piece of art. 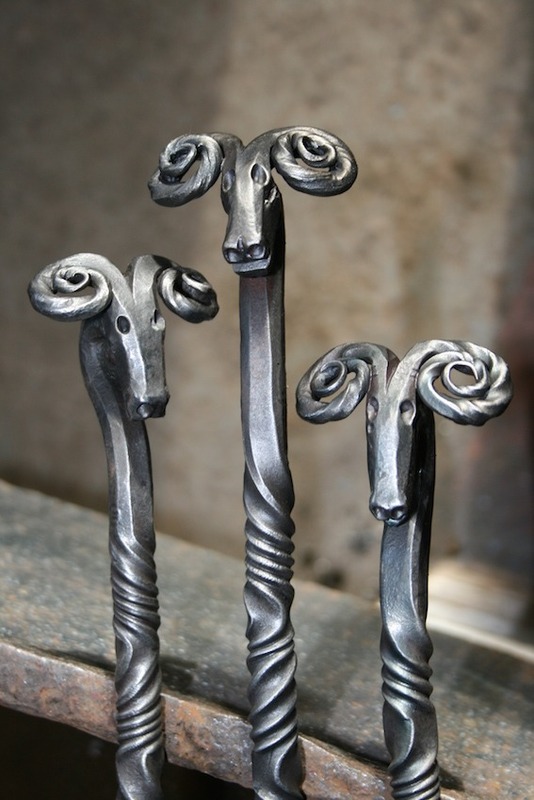 Every square inch of the metalwork is delicately hand forged to produce a highly detailed and beautifully set. The companion set comes complete with a forged stand, a poker, shovel and brush. SKU: N/A. Category: Fire Tools and Fireside Accessories. Tags: Animal, Companion Sets. Why does a companions set, only need to be a companion set? 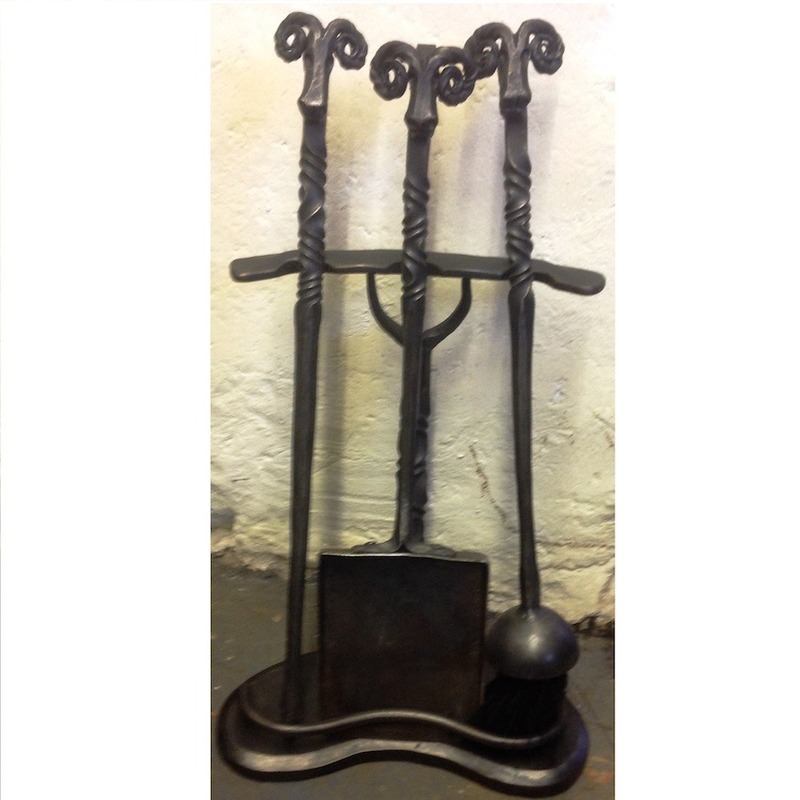 Our beautiful hand forged delicate rams head fireside companion set with fireside stand is both highly practical and a piece of art. Every square inch of the metalwork is delicately hand forged to produce a highly detailed and beautifully set. This companion set comes complete with a forged lean-too stand, a poker, shovel and brush and is only available at a tool length of 400mm or 500mm. Each set is fully handmade and because of this, they may vary from the photos slightly. All parts of the companion set are finished with a traditional beeswax finish, using beeswax sourced locally. When ordering you are asked to select the length you would like the poker, and from this measurement, we will make all the other tools to match and the stand to suit the tools.